It’s very much a music venue, with Live bands and DJ’s regularly booked to play there. Hernando’s Hideaway has a good reputation, especially when it comes to their wide range of cocktails, but they were looking for a music solution to resolve an issue. The background music system that they were already using was fine, but it didn’t cater to everyone’s music taste. Ultimately, the bar staff found that different customers were requesting certain music to be played, which could prove difficult during busy time periods. After reading about the features of the Venuehub jukebox, they realised that they had stumbled across the ideal solution. VenueHub has a number of different music timers that allow the venue owner to create their own background music playlist. The playlists can be created using hand-picked tracks, or chosen from a wide range of popular genres, including pop, dance, rock, and even 80’s music. The timers can be set-up allowing the venue to choose both the time and the day of the week that they want the playlist to start! This allows the venue owner to create the right atmosphere during different times of the day or week. For example, Monday afternoon could be set-up to play easy listening tracks, whereas Friday night could play more up-tempo dance music. Customers can still select the music that they want to hear by choosing a song on the jukebox, or by browsing through popular categories. The venue owner can even have further control over the music available by eliminating any unwanted songs or genres. Background music for pubs can be expensive. With our no cost, profit share deals the venue can have the highest level of a jukebox, at no cost, with our profit share deals. New music is added every week via an online connection. Venues can also request additional music at no extra cost. Installation is free and there is no binding contract. Sounds good? 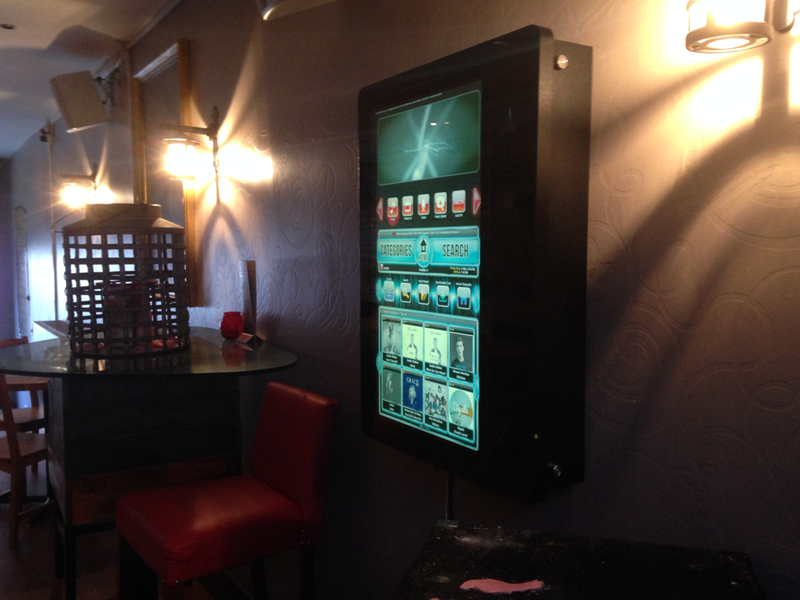 Be sure to explore our bar jukebox hire services and find out what we can offer you. For further information call Hire Jukebox now on 024 7645 5879, or contact us via our online enquiry form.